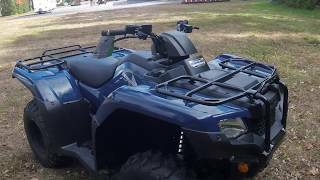 This new 2019 Honda FourTrax Rancher 4x4 ATV for sale has 0 miles. The color is Olive. It is offered for sale by Ken&apos;s Sports and located in Kaukauna, WI. The listing # is 76487. For more information call (920) 788-0220 . For the fastest response send an email via the form above. The average price of a 2019 ATV for sale is $12761.35. This model is priced $7414.35 less. 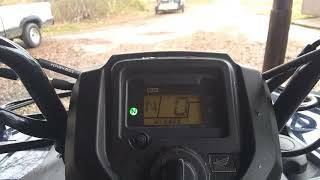 The average price of a 2019 Honda ATV for sale is $7967.80. This model is priced $2620.80 less. 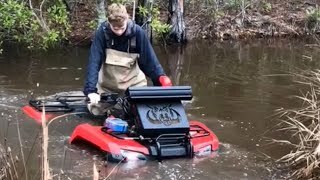 There are 660 Honda ATVs for sale within 150 miles of Kaukauna, WI. 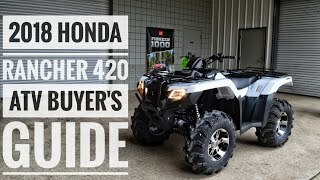 If you looked at the average 2018 Honda ATV for sale it would cost $4363.54 more. 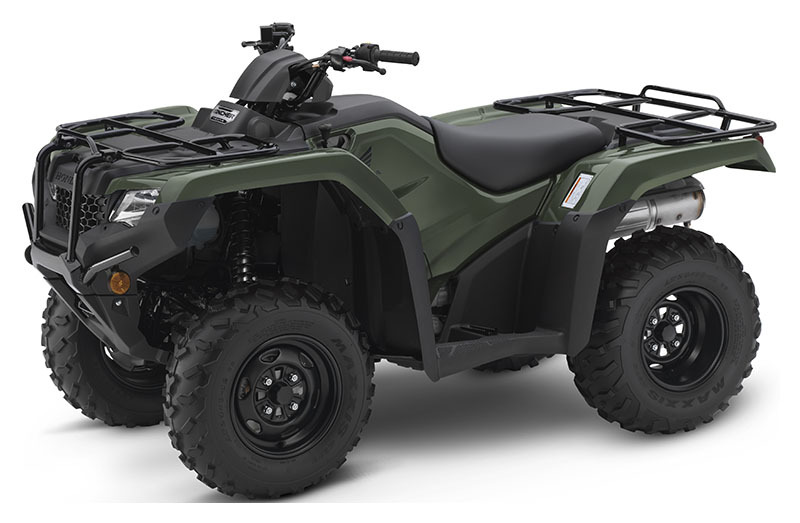 The average price of a 2019 Honda FourTrax Rancher 4x4 ATV for sale is $6081.19. This model is priced $734.19 less. 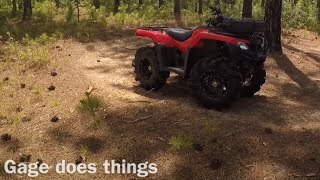 The average 2019 Honda FourTrax Rancher 4x4 ATV for sale has 1 miles. This model has 1 less miles. 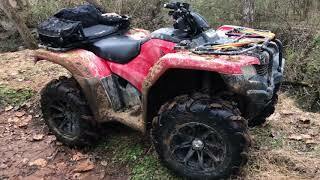 There are 26 Honda FourTrax Rancher 4x4 ATVs for sale within 150 miles of Kaukauna, WI. 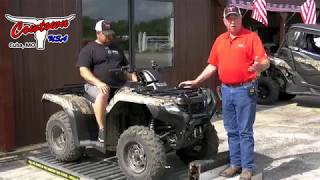 If you looked at the average 2018 Honda FourTrax Rancher 4x4 ATV for sale it would cost $534.33 more. 7. New Year - New Build! 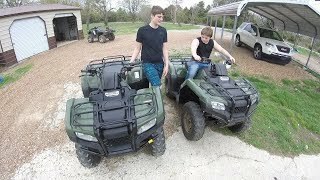 We Bought a 2019 Honda Rancher 4x4 ATV!! 10. 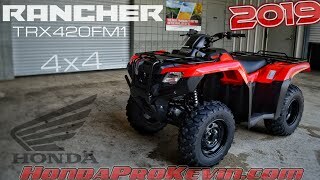 Riding With The New 2018 Honda Rancher!! !